Founded in 2017 by entrepreneur Alexandra Chong, vertically integrated medical cannabis company Jacana is all about sun-grown, organic cannabis. 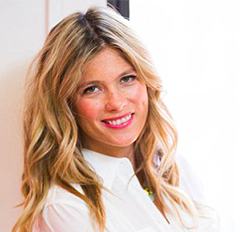 Chong spoke with New Cannabis Ventures about her entrance into the cannabis space, the importance of brand provenance and her company’s global growth. 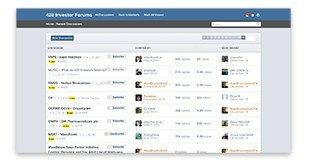 Chong first entered the industry as an investor. She and her husband (Jack Brockway, a relation of Richard Branson) were looking to invest in a California cannabis company around the time medical cannabis regulations were changing in Jamaica. Chong grew up in Jamaica, and with Jacana, she found a way to bring her passion for the industry and for entrepreneurship home. 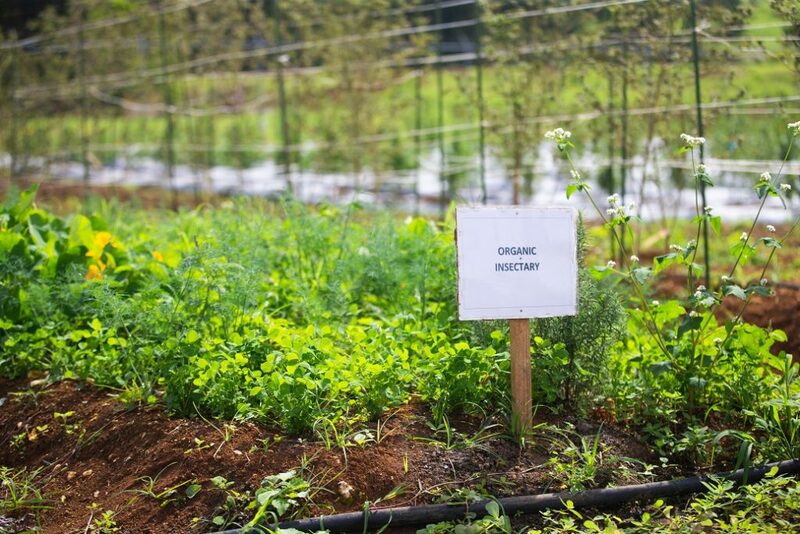 Jacana’s flagship farm is located on 100 acres in St. Ann, Jamaica, land formerly used as an organic vegetable farm. The White River, located about a mile away, serves as the farm’s water source. The location is designed with sustainability in mind. It generates approximately 25 percent less carbon emissions and has greater energy efficiency compared to indoor grow facilities, according to Chong. 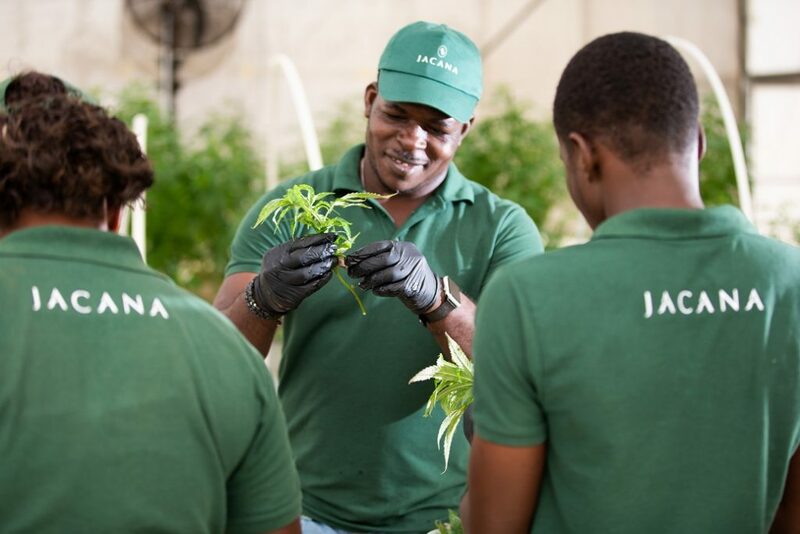 Over the past couple of years, Jacana has been focused largely on research and development, but the company is now expanding into commercial production with genetics developed at the farm. Jacana also has a processing facility, built to EU GMP standards. Chong expects the facility to be certified by the end of the year. Jacana sells wholesale and its own branded products with a focus on the importance of provenance. 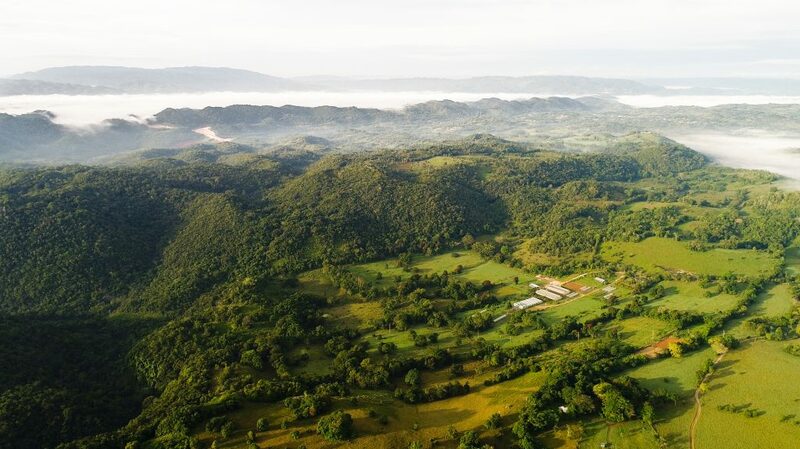 Jamaica has worldwide recognition in the cannabis space, and Chong expects terroir to become only more important as the industry matures, much like it has in the wine industry. Consumers will become increasingly interested in where and how products are created. While Jacana’s flagship farm is in Jamaica, the company also has an international presence. Its London office manages distribution, sales, marketing, and corporate development work. The company also has a team in Canada. Toward the end of the year, the company will announce the location of another facility, outside of Jamaica and 20 to 30 times larger than the flagship farm. Chong is confident that Jacana is well positioned for continued international scale in Europe and North America. The company is also looking at markets in Asia. Right now, the company has 55 employees across its multiple locations, but that number could double or possibly triple before the end of the year, according to Chong. At present, Jacana is focused only on medical markets, but Chong imagines that its provenance-based brands could be a good fit for the adult-use market down the line. Chong sees the cannabis industry growing stronger by sharing knowledge and forming partnerships. Jacana is partnering with scientists in Israel and Canada and with other licensed producers, though she can’t share partner names yet. Jacana also co-hosted a Global Medical Cannabis Summit with Aurora Cannabis. Leaders in the cannabis space, scientists, and patients from around the world gathered at the summit to discuss a shared vision of making medical cannabis accessible to those who need it, according to Chong. Jacana completed a $20 million capital raise, largely supported by investors from Chong’s previous company, friends, family, and high net worth individuals. Looking ahead, she sees the proliferation of growth opportunities and the need for more capital going hand in hand. Jacana will look at its various options for capital, whether private or public. Chong is betting on the importance of brand strength as the industry continues to be shaped by changing regulations and consolidation. As a relatively young company, Jacana has been heavily focused on execution, but she expects more announcements about the company’s work to be forthcoming.